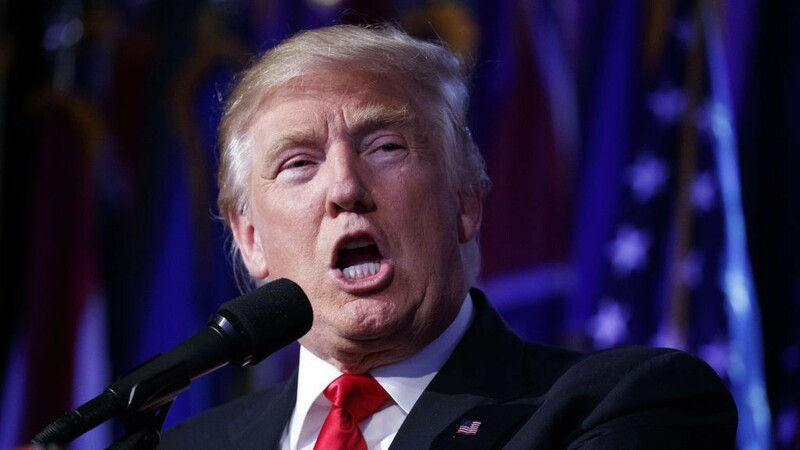 US President-elect Donald Trump is considering pushing through a controversial registry for immigrants from Muslim countries and plans to build a wall along the US-Mexico border without seeking immediate approval from Congress, a reported member of the brash billionaire’s transition team indicated on Wednesday. Trump has made the wall along the Mexico border a key issue during his campaign and said that he supports “extreme vetting” of Muslim immigrants entering the US as a national security measure. To implement a program of “extreme vetting,” Trump and his administration are said to be mulling the reinstatement of the National Security Entry-Exit Registration System, a national registry of visitors and immigrants who arrive in the US on visas from countries where there are active terror organizations. The program started after the September 11, 2001, terror attacks and was dropped in 2011 after the Department of Homeland Security deemed it redundant. 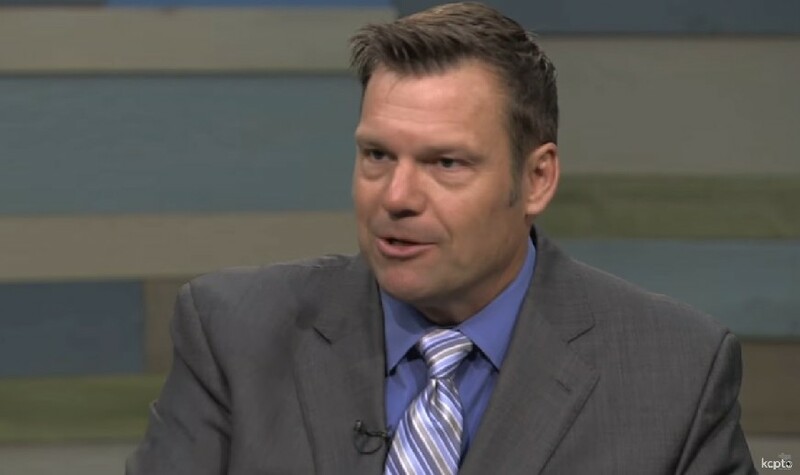 Kobach helped design the system while working in the Justice Department during the George W. Bush administration. In his first interview since his upset victory last week against rival Hillary Clinton, Trump told “60 minutes” on Sunday that he would immediately move to deport or jail as many as three million undocumented immigrants with criminal backgrounds, seeming at first glance to soften his campaign vows — which included deporting 11 million undocumented people living in the United States, most of them from Mexico and Central America. Trump also reaffirmed his signature campaign pledge to build a wall stretching across the nearly 2,000-mile (3,200-kilometer) border with Mexico — although he conceded that “fencing” might do the trick in some places.